The self-drilling hollow bar anchor system is comprised of a hollow threaded bar with an attached drill bit that can perform drilling, anchoring and grouting in a single operation. The hollow bar allows air and water to freely pass through the bar during drilling to remove debris and then allow grout to be injected immediately after drilling is completed. Grout fills the hollow bar and completely covers the entire bolt. Couplers can be used to join hollow bars and extend the bolt length while nuts and plates are used to provide the required tension. 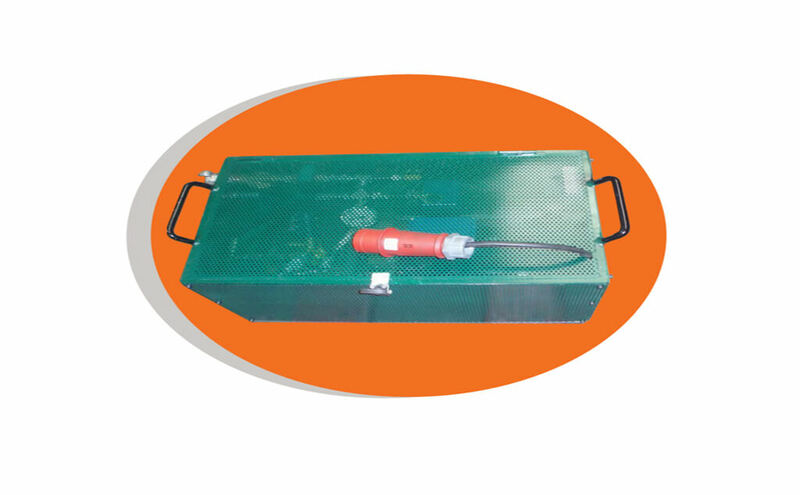 Resilient Heracles is a friction stabilizer system and is commonly referred to as Resilient Heracles or Split Set design is used to firmly control hard or soft rock of underground Mining. As lateral ground movement increases, the system increases its superior holding power. 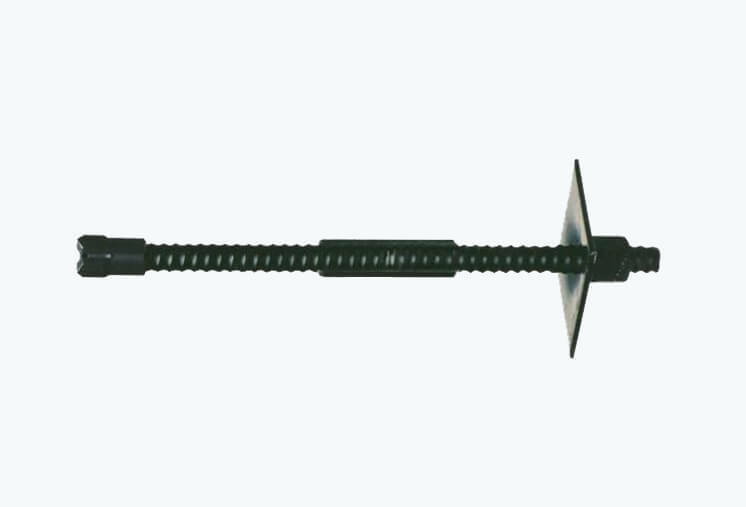 Friction rock bolts produce superior holding power due to their unique design that exerts pressure against the rock over its full contact length immediately upon installation. 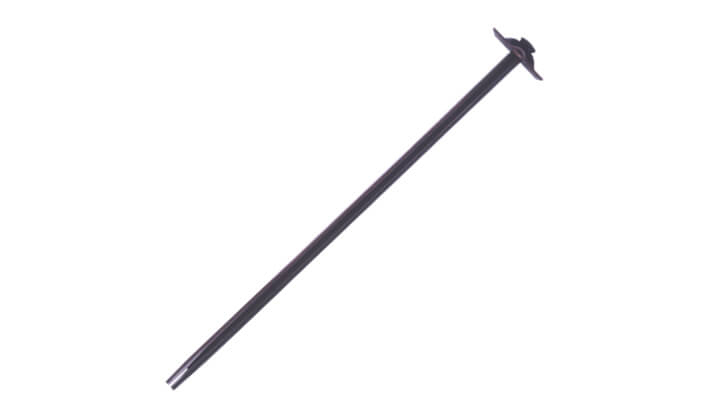 When a ground shift occurs, our rock bolt conforms to the changing ground conditions. The result is a tight grip that actually grows stronger with time and ground movements, providing reliable ground support. An added advantage is that these friction bolts never needs tightening. 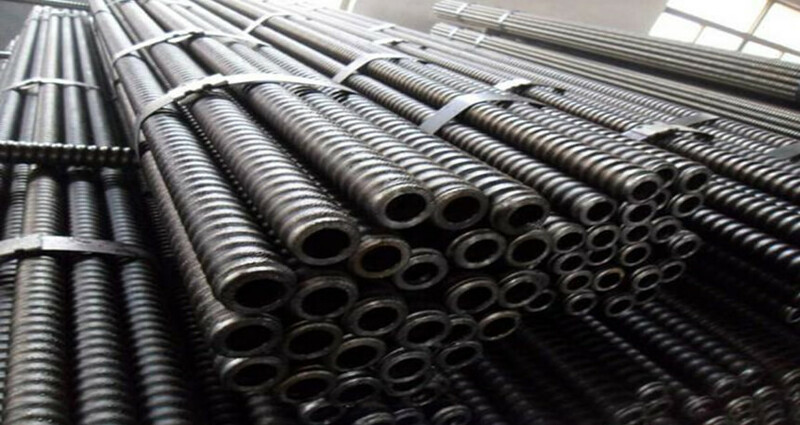 The radial compression of the slotted steel tube inside the bore hole provides both radial and axial restraint to the rock movement. The Giant’s Steady Hand high pressure electric water pump delivers a constant flow of 18 liters minimum at 300 Bar. The pump is equipped by a way valve, pressure gauge and pump inlet water filter. This means that the pump quickly reaches the desired pressure and makes the actual inflation process of Giant’s Steady Hand Bolt extremely fast. Giant’s Steady Hand Electric Pump is the favored tool when high performance bolting is required with various rigs and equipment.